counseling services and improve cohesion of host-refugee relations through outreach and Community Center activities such case management, strong referral mechanism, awareness raising (reproductive health, child labor, basic rights, computing, interview techniques, communication skills, CV), information counseling, mobile information protection points including educational registration, document translation and outreach activities. At the Urfa Community Center, IMPR provides recreational, lifeskills and psychosocial activities to Syrian refugees. Also IMPR supports the critical needs of highly vulnerable Syrians and host community members through in-kind assistance using the ‘Special Needs Fund.’ In the situation report, figures that IMPR reached during the whole project, are available. Women Community Center: IMPR Humanitarian believes that every Syrian woman and girl has the right to access to reproductive health care and be effectively protected from gender-based violence. Therefore IMPR Humanitarian has been providing different services such as recrational activities, case management, reproductive health in Turkey’s first Women Community Center for Syrian women, who in protection needs, since March 2015. 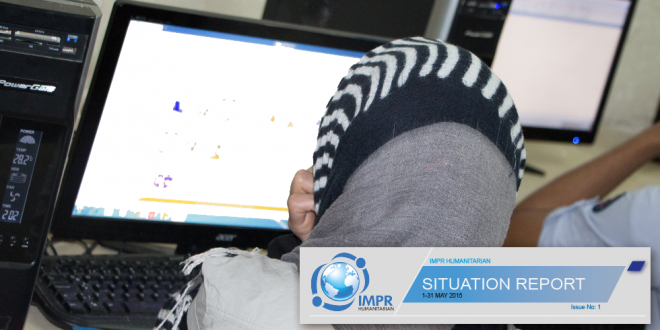 In the situation reports, figures that IMPR reached at the Women Center, are available. 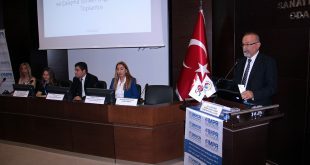 Protection Project: Within the protection project in Urfa, IMPR focus on the provision of timely and relevant information on access to services (within the community centres) and develop the outreach awareness raising component through community focal points in Sanliurfa. In this context, 1289 individual has been registered by IMPR Humanitarian Protection Team and their needs has been determined through need assesment. Child Friendly Spaces in Suruç: After Kobani crisis the IMPR Humanitarian supported displaced people through different ways. In the crisis situation, IMPR provided assistance to meet Kobani people’s urgent needs. On the other hand, IMPR implemented a child protection project that mainly focused on the reduction of the vulnerability of Kobani children and adolescents in Suruç. Suruç Child Protection project is closed on 15 of May 2015.